Giving a little gift to each guest is very meaningful. Your guests will be very happy to receive your gratitude. 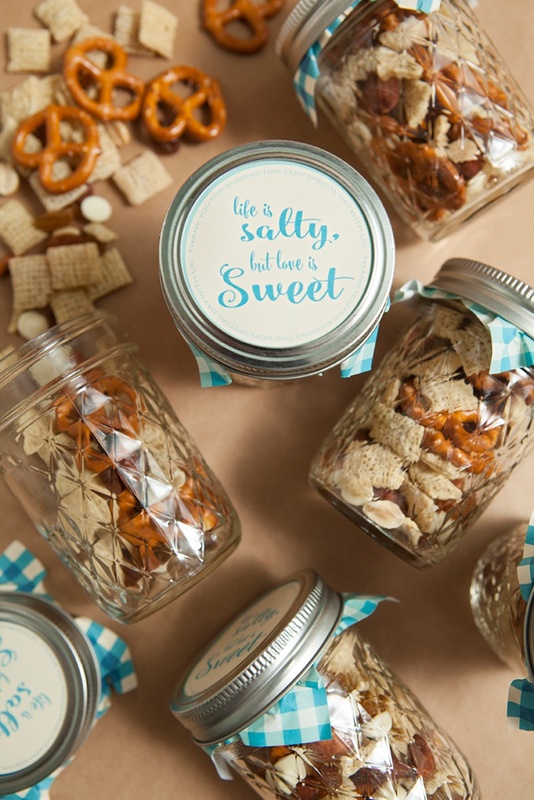 You don’t have to spend too much money on the wedding favors. 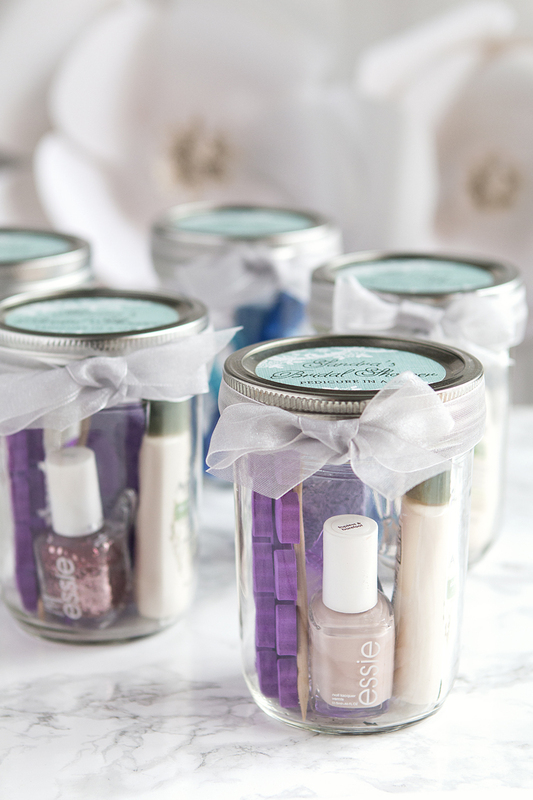 DIY Jar Wedding Decoration is not the only thing that you can do with jars. Fill them with a nice treat and there you have it! 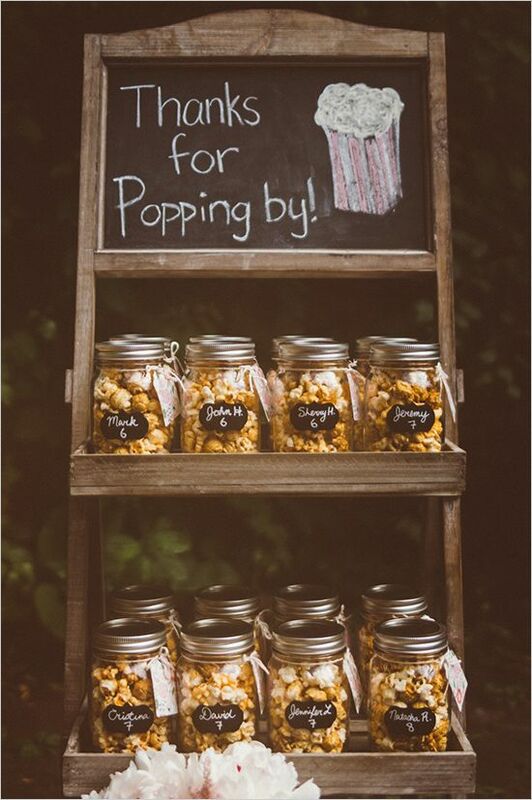 Popcorn, candies, chocolate, the choice is up to you.